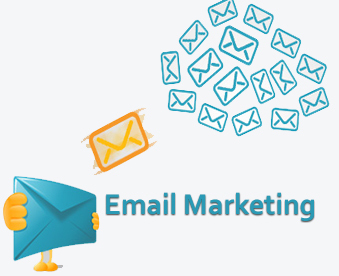 We offer most-effective, result-oriented Email Marketing services to establish a good image for your business. Now your emails can have truly responsive design. GetResponse makes all your newsletters look beautiful automatically. They look great no matter whether subscribers open them on desktop or smartphone, so you reach 42% more new readers and close more sales. Software Island offers a complete and effective Email Marketing program using ethical techniques to build positive branding for you and bringing it to the forefront of your potential customer, partner, supplier or employer is not distracted from your good news.